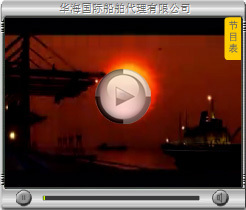 International shipping and forwarding agency is a main business for Sino-Ocean Group . Its subsidiaries are comprehensive logistics companies, which are registered by Ministry of Transport of the People's Republic of China for international shipping agency, forwarding agency and maritime shipping. Our corporation mainly engages in all aspects of international logistics, such as shipping agency, forwarding agency, international and domestic bulk cargo chartering, container booking, railway and road transportation, also the cargo impawning & supervision service which is cooperated together with the banks. We have set up companies at Rizhao, Lanshan, Qingdao, Yantai, Longkou, Laizhou, Tianjin, Tangshan, Caofeidian, Huanghua, Lianyungang, Fangcheng ports, etc.